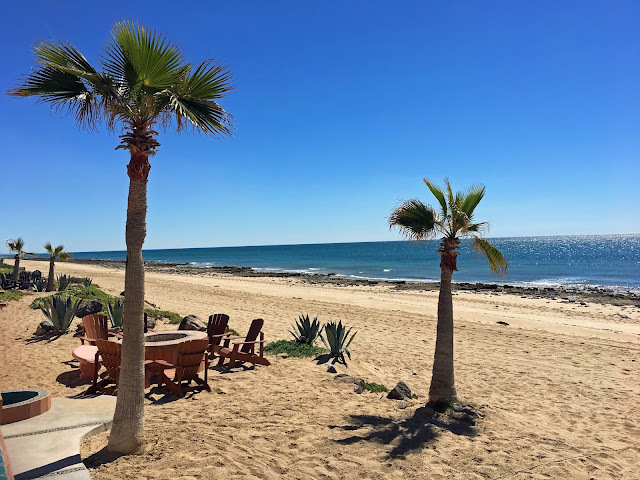 While in Puerto Peñasco last weekend, Ed and I went to an open house named La Paloma Del Mar, The Dove of The Sea. The estate consists of a beachfront main house, Casa Joya; a large off-beach house, Casa Cabana, and three guest houses; Casa Estrella, Casa Fiesta, and Casa Buena Vista. 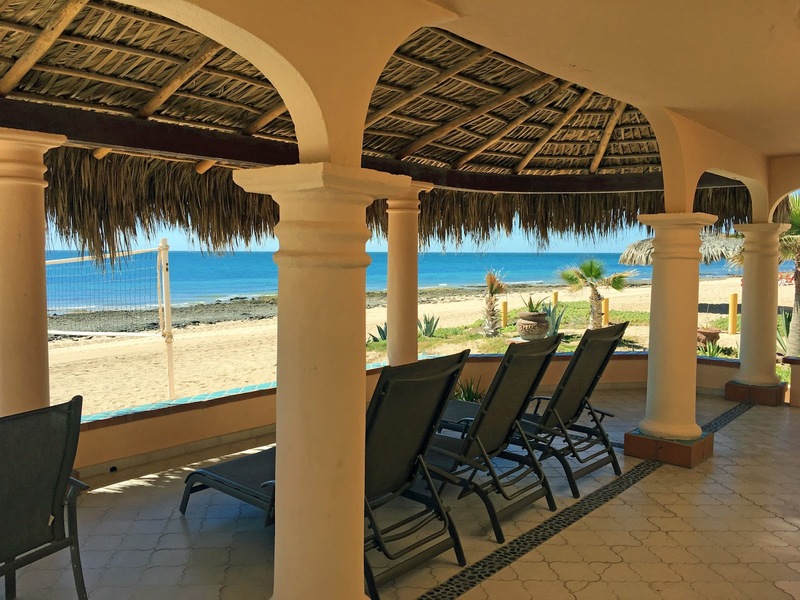 The house with its spacious patio is situated right on the beach, with the Sea of Cortez less than 300 feet from your door. It's beautiful and I can definitely see the appeal of owning or renting a place like this. There's not much to do in the town of Rocky Point, but if you are stocked up at the house, and your goal is to relax, there's really no reason to go into town. 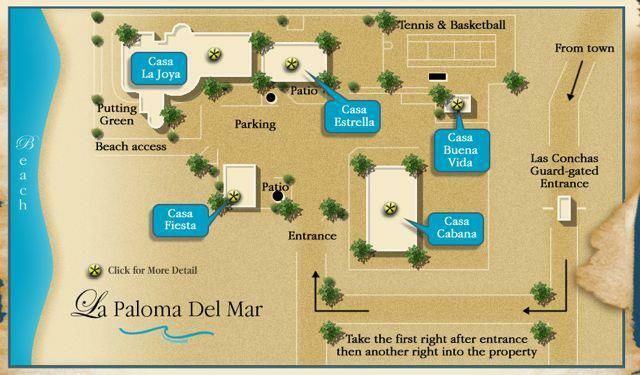 La Paloma Del Mar is available for either sale or rent. To buy it, you'll need to fork over $1,750,000. To rent it, you can check VRBO listing to see if a visit will fit into your budget. 2012: Sprinkle Of Seaweed, Anyone? 2006: What’s It All About?